Thank you for another great sequence. Is there an easy way of finding past sequences I just keep clicking through old ones till I find one I haven’t seen for a while. ie is there a list of them all. We’re going to roll out an easier way to find all the sequences….. sometime…. It’s on our agenda, but we’ve got a few other things to implement first. The podcasts can be listened to directly on our site. Just go to the podcast page! Sorry for the delay in replying. Thank you for the info. i dont seem to be getting the pdf option for saving this sequence. If I right click I can save the image but it only saves it as a jpeg which is ok as I can still print it off but I wonder why I cant get the pdf option? 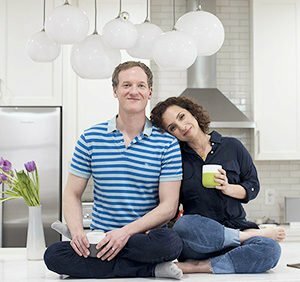 Hi, I really love your guys site and sequences. I’ve been following Jason for years and I love your content! I’ve done that for The Ustrasana Sequence but it keeps sending me the 30 minute morning sequence. Keep making beautiful yoga content. ive been subscribed to the newsletter for ages but didnt realise I had to keep clicking on the sign up bit ! Hi! 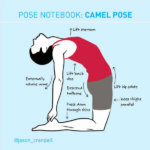 Which kind of breath do you recommend during camel pose? 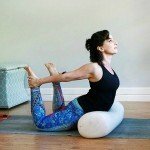 I understand that during our practice our breath should be even, deep and steady, but in some yoga practices I’ve seen that they do kapalabhati while practicing camel pose, wheel pose and even shoulderstand! This is counter-intuitive to me and it doesn’t feel organic at all…I’ve tried to ask those teachers and share my doubts about this, but they say that this “enhances” the effect of the poses, without actually explaining why. It simple doesn’t make any sense to me. I’ve been doing some research myself but I have not found any article regarding that matter so I thought on asking your opinion. Thank you! I do not recommend kapalabhati during active poses. Simple ujaayi is strongly preferable. Or, just normal breathing. Its very refreshing to find a teacher who is being so gentle and kind to the body. 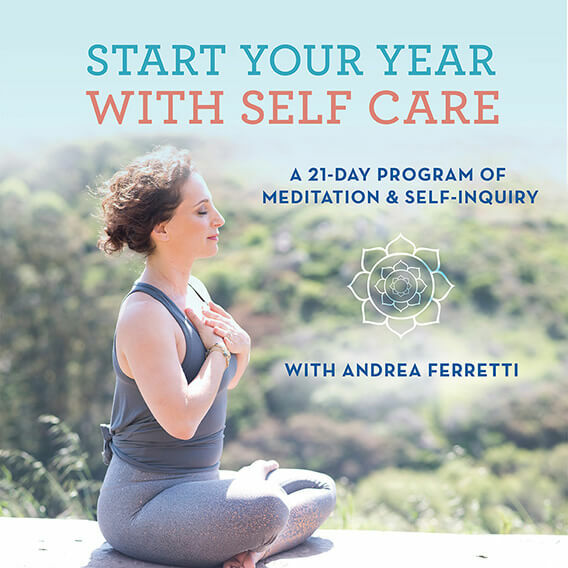 To find a new way to teach, to tell us that we all don’t have to keep the hips stacked about the knee in Camel…its okay to adjust it according to our individual flexibilities. Its not wrong to allow the hips to move back a little…wonderful. Thank you. We are still enjoying all the benefits while being in a comfortable posture (asana). Thank you for making the sequences available to so many around the world. Its a gift…thanls. You’re welcome, Uma! I’m so glad these articles are helpful for you! you would possibly acquire online.